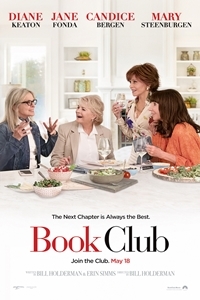 Synopsis: Diane (Diane Keaton) is recently widowed after 40 years of marriage. Vivian (Jane Fonda) enjoys her men with no strings attached. Sharon (Candice Bergen) is still working through a decades-old divorce. Carol's (Mary Steenburgen) marriage is in a slump after 35 years.